Paysafe is a provider of online payment services in Europe, US and Canada. 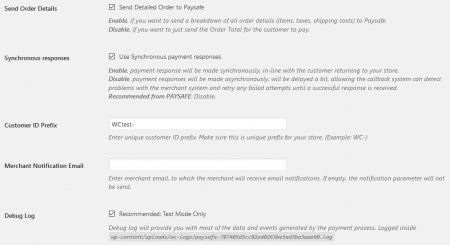 Paysafe’s Hosted Payment Page provides a secure payment form that takes the burden of PCI compliance away from merchants. 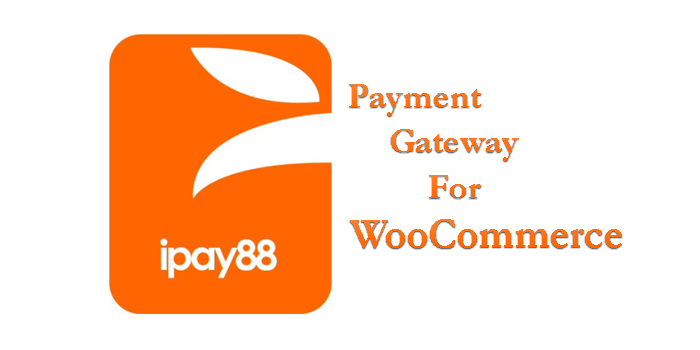 It allows merchants to accept payments via credit and debit cards, direct debit and alternative payments methods. 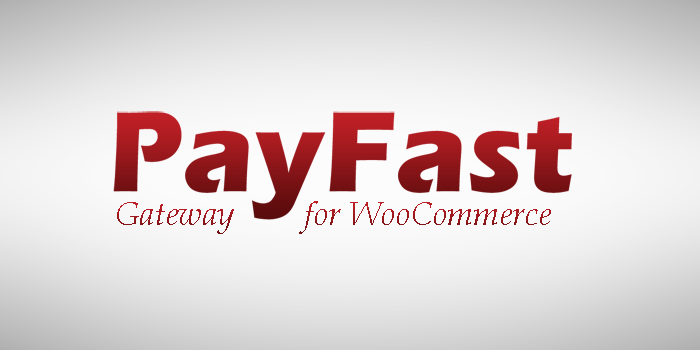 Together with WooCommerce, Paysafe offers a fully integrated payment solution that can begin accepting credit and debit card payments within hours. 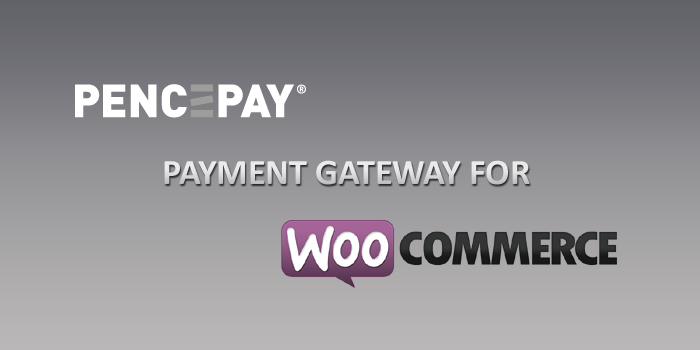 Payment status information and refunds are available from within the WooCommerce platform. Separately, you can access our merchant portal providing additional reporting capabilities. 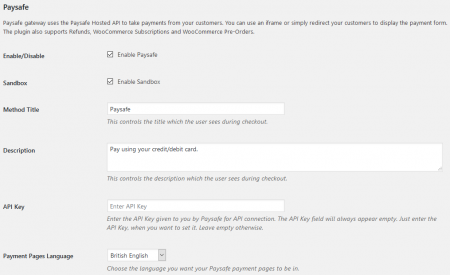 Using the hosted payment page, your customers are directed to a secure page to make their payment. 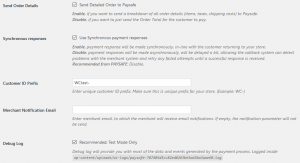 Once the payment has been successfully processed the customer is returned to a receipt page. 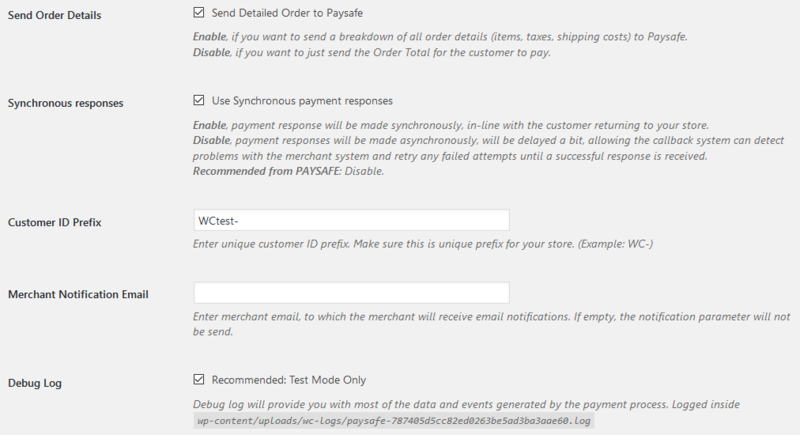 *This payment module supports subscription payments, but another is required to manage the subscriptions themselves. 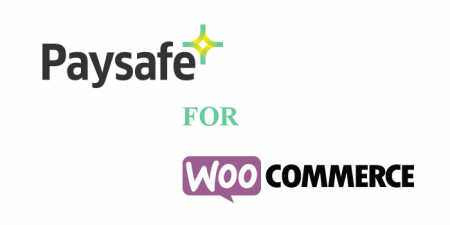 Please contact WooCommerce, the module developer or Paysafe for further insight. **Pre-Order payments allow the merchant to save a consumer’s card and charge it when the goods or services become available. 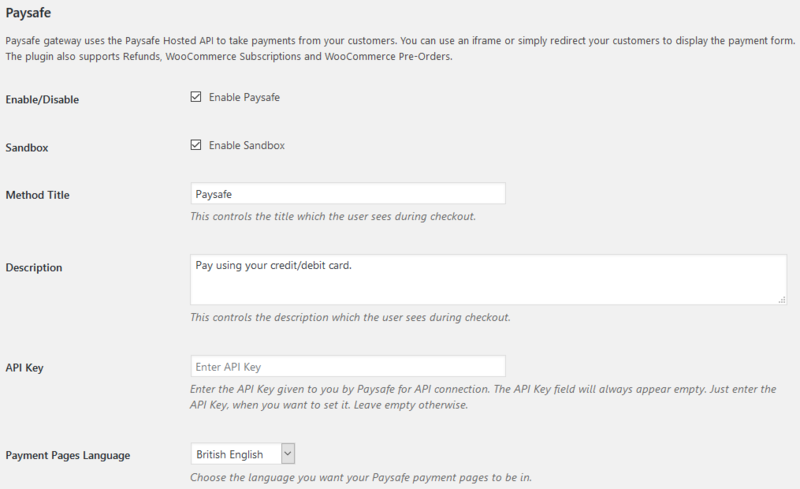 Although the demo only shows GBP, other currencies are available upon creation of your Merchant Account with Paysafe. After you have installed the module, you can register for a Test Account using the “Sign Up” button on the Paysafe Developer Centre. 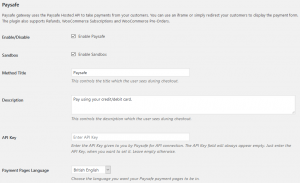 Use your Test API key and the Test Cards to simulate transactions against your account. When you have finished testing, and have applied successfully for a Merchant Account, your production API key is used to start processing payments from real customers. The plugin provides the following configuration options. Any business-related questions can be directed to Paysafe.